James Boney, the son of Harry Boney and Kate Coventry, was born at Wollomombi in about 1870. 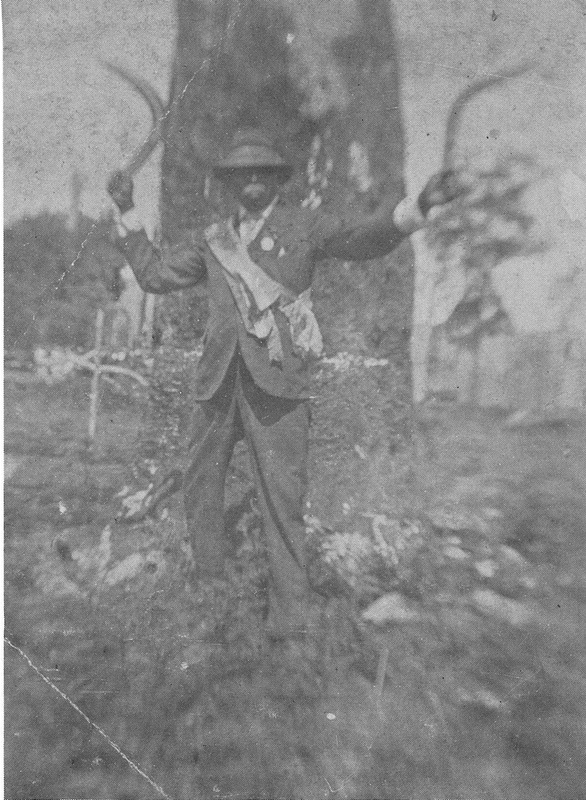 He was initiated at Guy Fawkes at a ceremony attended by Aboriginal people from the Macleay River, Bellinger River, New England tableland and Tenterfield.Richmond River Herald and Northern Districts Advertiser 24 December 1926 He worked as the tracker at Hillgrove where he once pursued gold thieves and was highly regarded by the police. Boney was later transferred to the station at Tyringham (now known as Dundurrabin) on the Blicks River. A champion runner, Boney was also an expert with the boomerang who once gave a demonstration in Sydney. His son, James Boney Jnr, was also a tracker.The Settlement of Guy Fawkes and Dorrigo by Eric Fahey, Central North Coast Newspaper Company, 1976. 2. ↑ The Settlement of Guy Fawkes and Dorrigo by Eric Fahey, Central North Coast Newspaper Company, 1976.